The International Spiritual and Wellness Directory respects your privacy. We do not sell, rent, or share your private details with any third party. The International Spiritual and Wellness Directory is not a medical site. The information provided on our directory, blog or social media pages should not be used to diagnose or treat health conditions, or prevent the development of possible future health issues. Please seek the advise of your health care professional before making any decisions regarding your health or purchase of health and well-being products. 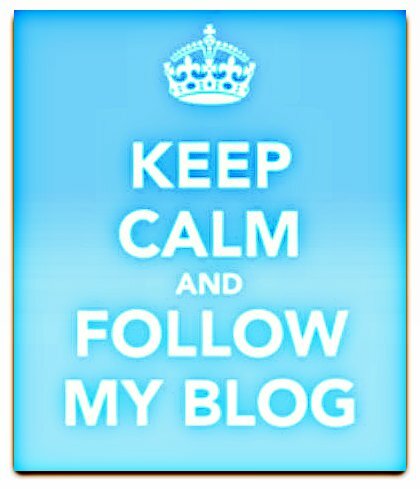 The information provided on this directory, blog and social media pages are for educational and informational purposes only. Any business or product presented on our directory, blog, or social media pages, should not be seen as ISWD's recommendation for said businesses, individuals or products. Please seek advice before making any purchase or decision regarding services or products presented on ISWD. 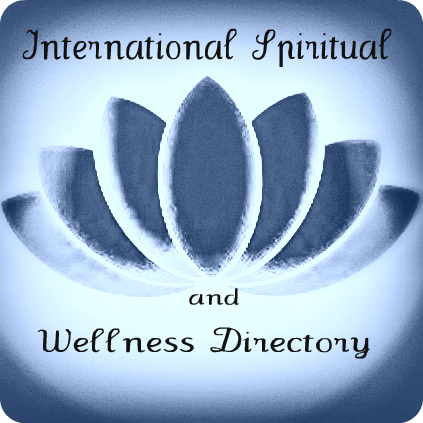 The International Spiritual and Wellness Directory is a venture promoting education, compassion, natural living, and awareness. 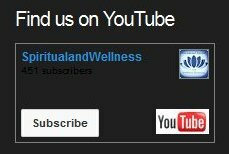 The International Spiritual and Wellness Directory does not own the rights to songs , pictures, or videos posted on site or claim ownership. All rights belong to the owner cited. No Copyright Infringement Intended. Should the copyright owner wish to have this posting removed, notify us via our contact form and we will have this clip removed. those who have expressed a prior interest in receiving the included information for research and educational purposes. If you wish to use copyrighted material from this site for purposes of your own that go beyond 'fair use', you must obtain permission from the copyright owner. Materials copyrighted or otherwise claimed as intellectual property by contributing authors, artists and columnists are accepted as the sole property of said authors, artists and columnists. The International Spiritual and Wellness Directory accepts no liability for the content, use or reproduction of such materials. - No visitor to ISWD is permitted to harass or spam another ISWD member or guest. - Anyone using ISWD's facilities, website, blog, forum, and social media pages is accepted to have read and agreed to the terms and conditions listed here. - Images, Videos, Content and Articles submitted for online publication on ISWD must be your property and unencumbered. No inclusion of content of which you do not hold copyright is permitted. Should you contravene this criteria, you will be held solely responsible should the copyright holder take legal action due to copyright infringement. - Content, clips, articles, and listings displayed on ISWD or associated social media pages, are for informational purposes only and are not to be used to diagnose, prevent, or treat potential, or existing health conditions. Please consult your health care professional before making any decisions regarding your health. - Listings, articles, or products and services featured on ISWD’s primary site, blog or social media pages, does not indicate our recommendation of said services or products. We advise that you make careful, informed decisions before purchasing any product or service. You are solely responsible for any choices you make regarding purchases from Listing Members, or featured services. - Any content, information, photographs, or other files you have included in your listing, is solely your responsibility. We suggest that you maintain a copy of the information and files included in your listing, so, for any reason, should your listing information/files be deleted, removed, or affected in any way, you can restore your listing to its original content. ISWD is not responsible for the content included in your listing, it’s maintenance, or protection. The terms and conditions listed here apply to use of the Service and the materials and information it contains (‘Materials’). In these terms and conditions ‘Subscriber’ means an individual subscriber and ‘Authorised User’ means an employee duly authorised by an organisation which is a Subscriber or any other person expressly authorised by ISWD. ‘Unauthorised Person’ means any person who is neither a Subscriber nor an Authorised User. We reserve the right to change these Terms and Conditions without prior notice or notification. To keep up-to-date with any changes, we advice that you visit this page regularly. The Service and Materials are provided on an ‘as is’ basis and ISWD excludes to the extent permitted by law all implied warranties relating to fitness for a particular purpose. All intellectual property rights and other rights in the Service and Materials (in both machine readable and printed form) belong to ISWD or their third party licensors. Authorised Users and Subscribers acquire no proprietary interest in the Service or Materials and except as expressly permitted by these terms and conditions and may not use the Service or the Materials in any way that infringes the intellectual property rights in them. To the full extent permissible by law ISWD shall have no liability for any damage or loss (including, without limitation, financial loss, loss of profits, loss of business or any indirect or consequential loss), however it arises, resulting from the use of or inability to use the Service or any material appearing on it or from any action or decision taken as a result of using the Service or any such material. To the maximum extent permitted by law, the International Spiritual and Wellness Directory, proprietor or staff, shall not be liable for any indirect, incidental, special, consequential or punitive damages, or any loss of profits or revenues, whether incurred directly or indirectly, or any loss of data, use, good-will, or other intangible losses, resulting from (1) your access to or use of or inability to access or use the products or site; (2) any conduct or content of any third party on the products, including without limitation and defamatory, offensive or or illegal conduct of other users or third parties; or (3) unauthorized access, use or alteration of your transmissions or content. In no event shall ISWD’s aggregate liability for all claims related to the products exceed the greater of seventy Australia Dollars (AUD. $70.00) or the amount paid by you to ISWD for the past three months of products.